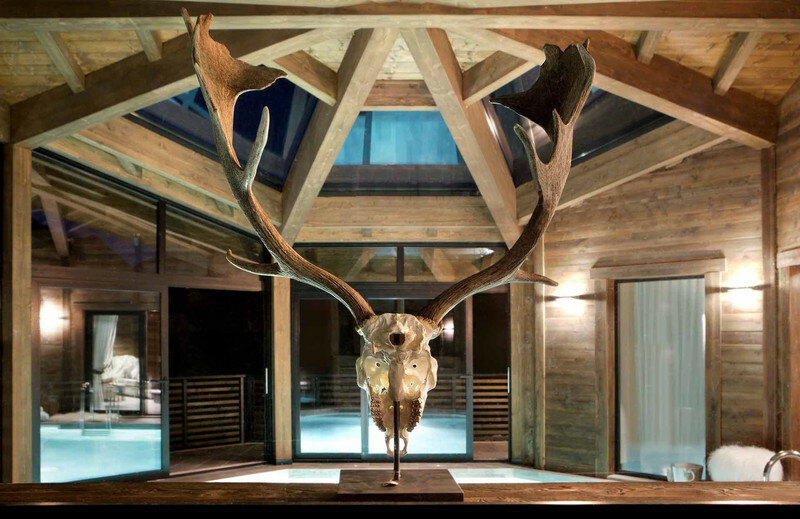 Haute Collection is a bespoke luxury ski chalet operator based in the renowned French ski resort of Chamonix Mont Blanc. Our chalets are available to rent on an exclusive basis & boast the very best design and facilities for even the most discerning of visitor. The chalets are available luxury self-catered (including full concierge service & housekeeping) or bespoke catered. Your private concierge will tailor your luxury ski or summer holiday in Chamonix exactly to your requirements. Everything is your decision and we will go above and beyond to guarantee that the finest details are covered. We know that your holiday time is precious and our aim is to provide unparalled service in extraordinary chalets. Our packages are tailor made & our services are inclusive. Due to confidentiality reasons, not all of our properties are shown online, please contact us for more information including annual and seasonal chalet rentals. We exclusively manage some of the finest luxury chalets in Chamonix Mont Blanc & our service is second to none. You can securely book direct with us safe in the knowledge that the finer details are covered. 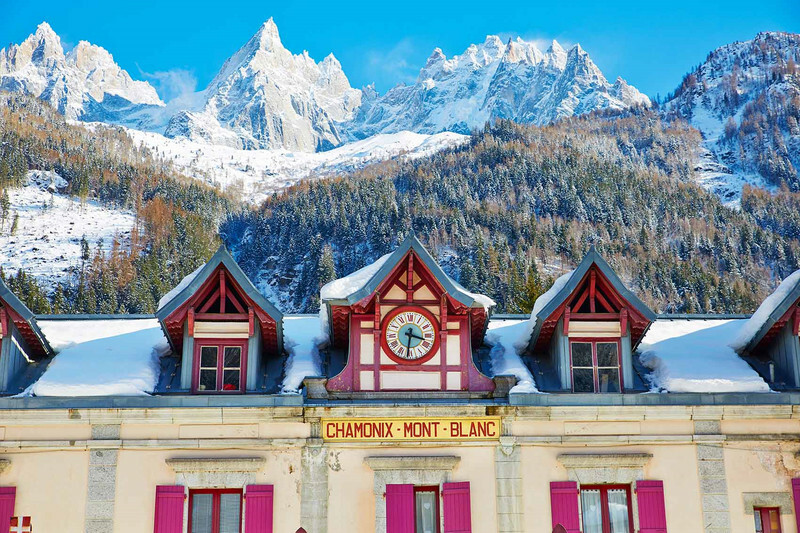 Chamonix is an authentic French alpine town, not a purpose built ski resort. It has excellent shopping, nightlife and transport connections making it ideal for a week, a long weekend or a corporate event.